Sony is serious in dropping a whole pack of Xperias in IFA 2012, the latest count so far is 4 Xperia phones namely: Xperia T, TX, V and J! And there is no surprise that this lot will be having Ice Cream Sandwich as their flavor. 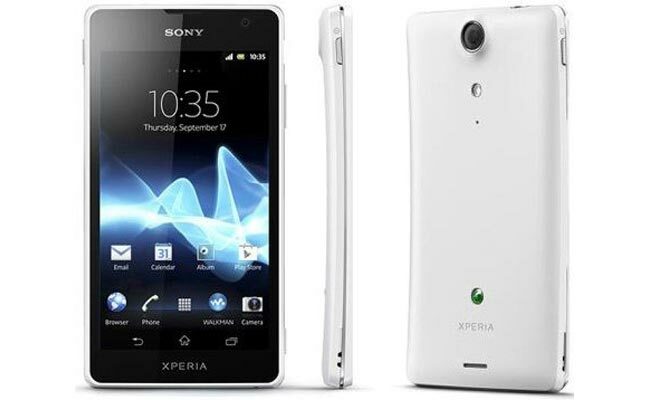 However, the design of this batch is notably pegged in the 2011’s release - Xperia Arc. The best among this flock is the Sony Xperia T which surely will be a global flagship. It sports a 4.6-inch Reality Display screen with 1280 x 720p resolution. It runs even faster with 1.5GHz dual-core Qualcomm Snapdragon S4 (Krait CPU), 1GB RAM, 16GB built-in memory and Adreno 225 GPU. Camera is a bumped 13MP with fast capture capability, the Sleep to Snap feature also allows the phone to take picture while on sleep mode. Connectivity features are Bluetooth 3.1, WiFi and NFC with battery juicing up with 1850mAh. Jelly Bean update has also been promised by Sony later this year.